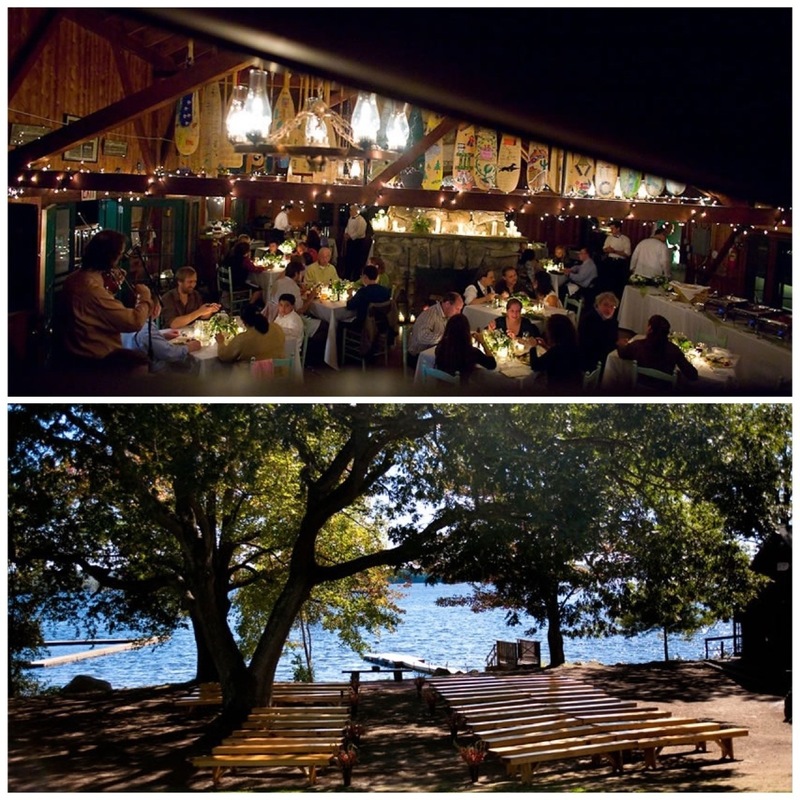 The Rustic Venues of Maine! 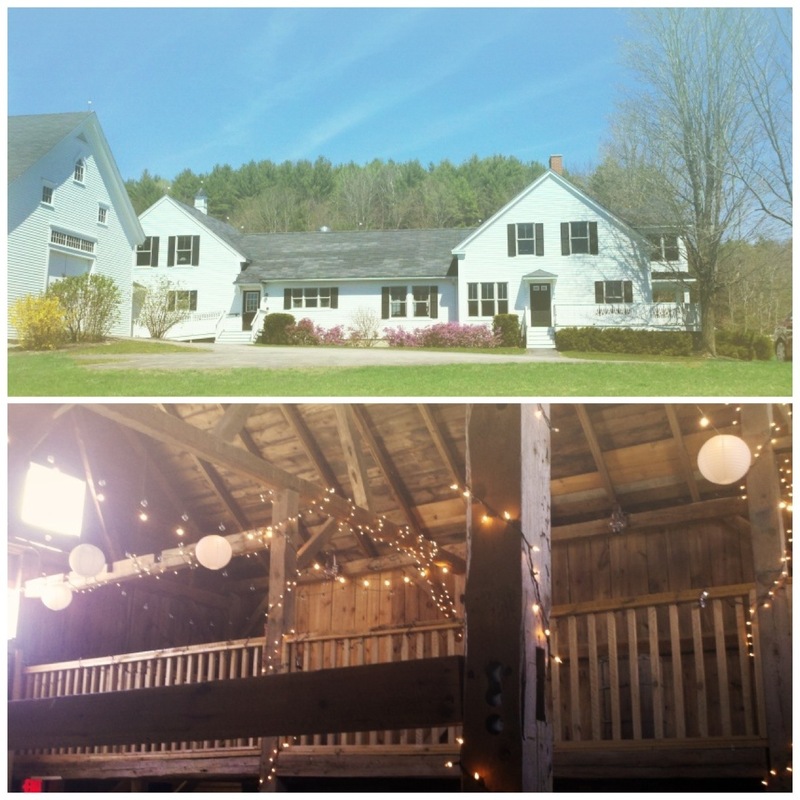 I’ve received a few emails lately asking how I found the barn I decided on, and what are some other options around Maine that would be a great, affordable, rustic venue! Soooo I’ve decided to impart to you all the late-night research my mom and I did looking at barns in Maine! I hope you guys benefit and enjoy! 1) I’m going to lead with the eye candy and my dream barn…but the most expensive option. The Barn on Walnut Hill. 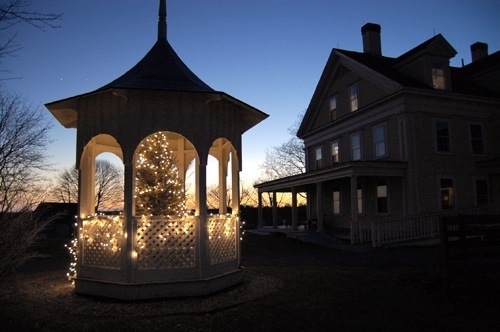 A friend of mine is getting married there, and, while I love my venue, I gotta say, I’m a little jealous! The up side: It’s gorgeous, and huge. The down side: It costs a lot to rent. Just rent. That cost does not include catering or rental items. I was in love, the people are nice, it’s a wonderful space, but it was not to be on my budget. I hope it fits in with yours! But tip for this place: it’s popular, so get it reserved quick! 2) This next venue was actually what I went for first. I wrote a little about it in a previous post. 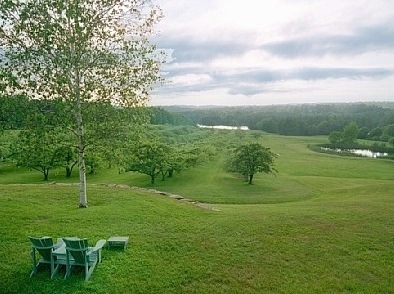 Pineland Farms, Merrill Farmhouse. As a quick recap, we didn’t go with that venue ultimately because it would end up being more expensive than what we originally thought. Up sides: Comes with a barn and a farmhouse for rent! The barn is small (max capacity is 75), but beautifully restored. The farmhouse is a wonderful place to get ready for a wedding, and certainly has enough space for your wedding party. 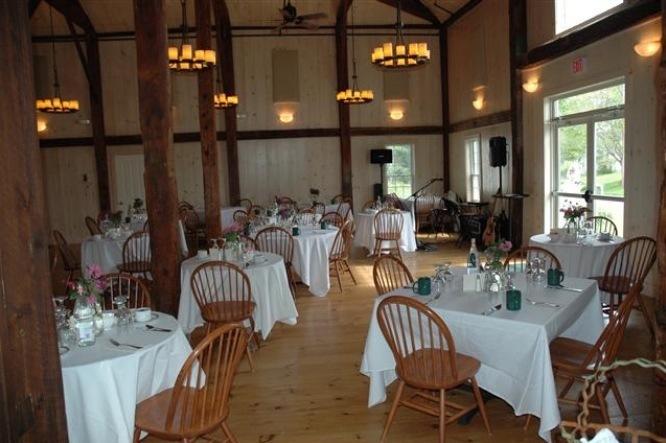 Down sides: While the initial price for the venue was affordable for us, the venue requires you to use their caterer, whose prices were just too much when coupled with the rental of the barn. We regrettably also had some issues with the catering company, enough to make us move on. The next few I don’t know that much about as I didn’t speak to a representative directly, or I ruled it out pretty early in the process, but that doesn’t mean you should! I have heard some great things about this place! While I haven’t spoken to them, I’ve seen some great photos and they give the impression on their web site that they are really willing to work with you. 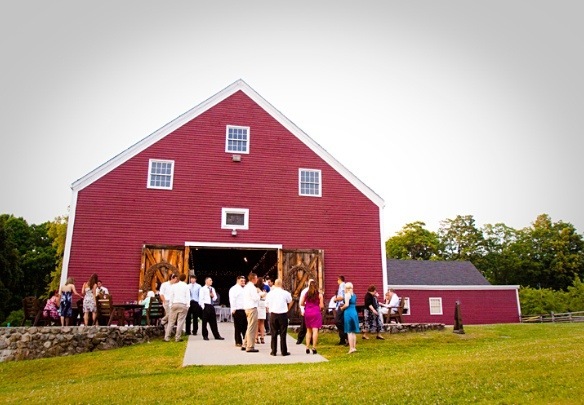 There IS a barn, as well as some great ceremony spots! I do know that they rent the facility (which includes a barn) as well as tables, and chairs. They also provide the catering and an event planner for the day. I am not sure about specifics, but it is all at a relatively reasonable price. The reason I didn’t choose this farm is that I was picky. The barn just wasn’t what I wanted. This is a gorgeous location! The furthest I got on info is that it does have a reasonable facility cost, but no information on whether they provide any rental items. If they don’t, you may look at the rental cost a little differently. 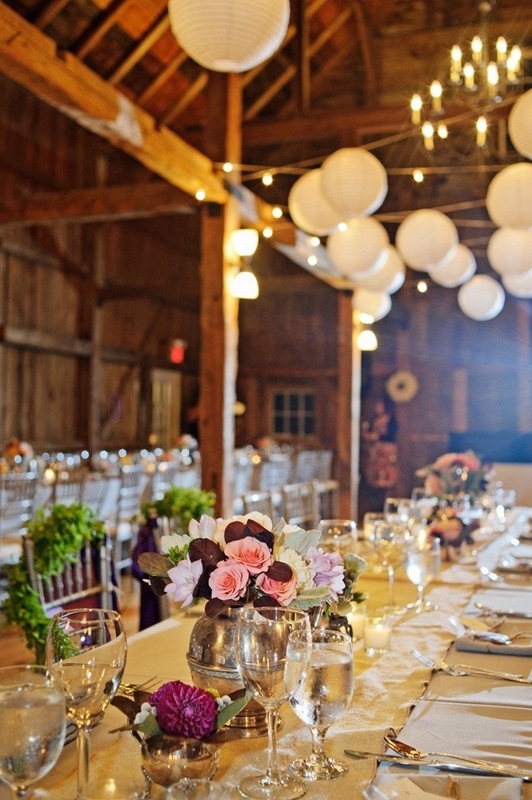 This venue lacks a barn, but its a really great rustic area! This is a great way to have a camping style wedding, which is (so I hear) the new wedding fad! They have cabins for rent and lots of activities so you can really give your guests a vacation! It is also for a reasonable cost, tables chairs and catering included! However, if you had your heart set on a barn wedding, this isn’t the place. Ok, this one isn’t in Maine but I wanted to include it because I really like the barn! It’s a historical society, so their rates are quite low, for Massachusetts. It’s at least worth a look! I hope that helps your search for the perfect place for a rustic Maine wedding! Good luck! So which did you go with?